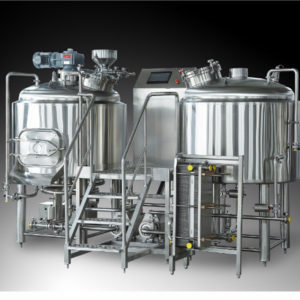 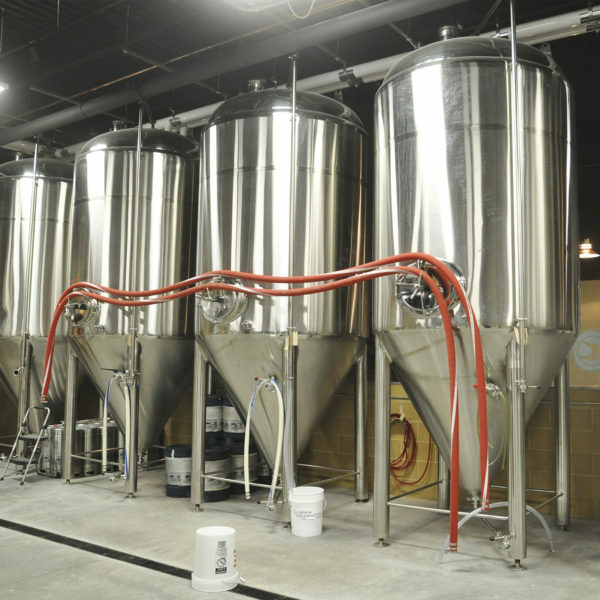 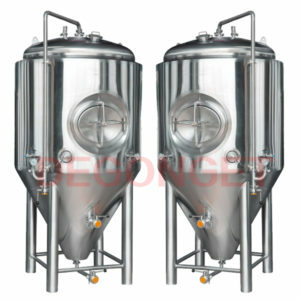 The fermenter is equipped with a separate cooling zone that can be individually controlled and fully insulated. 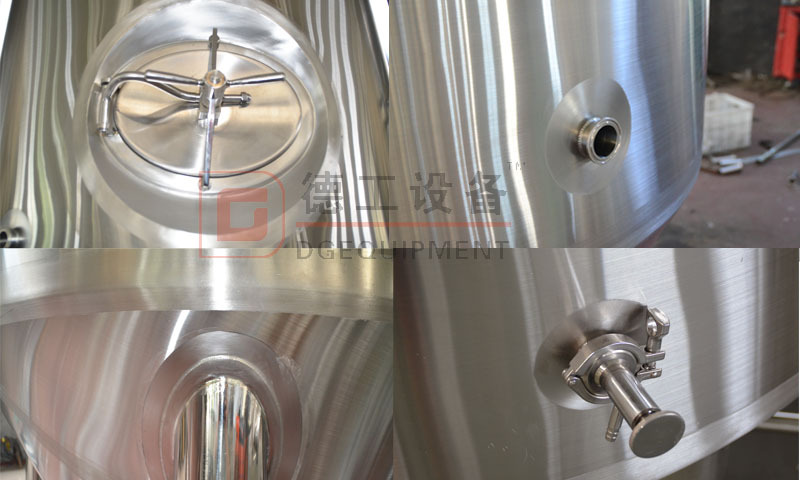 Includes CIP tube and cleaning head. 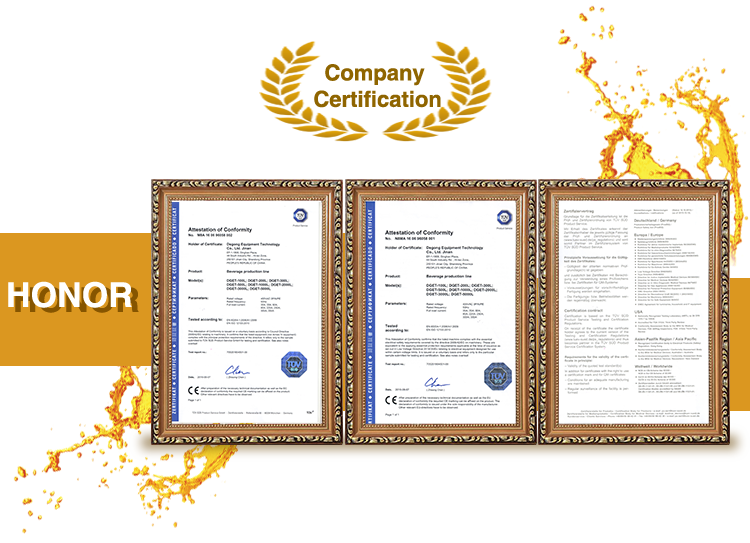 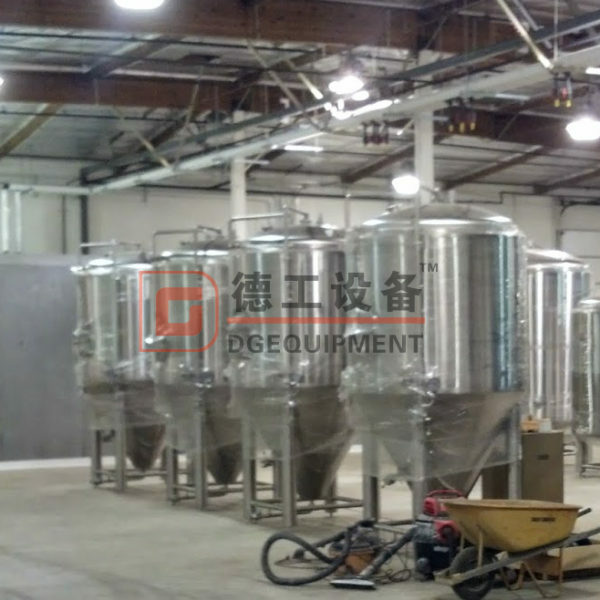 The materials and surface treatment used depend on the intended application and customer specifications. 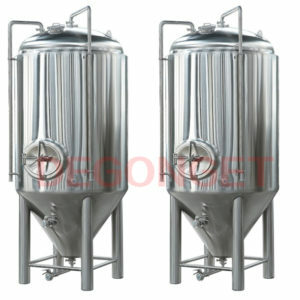 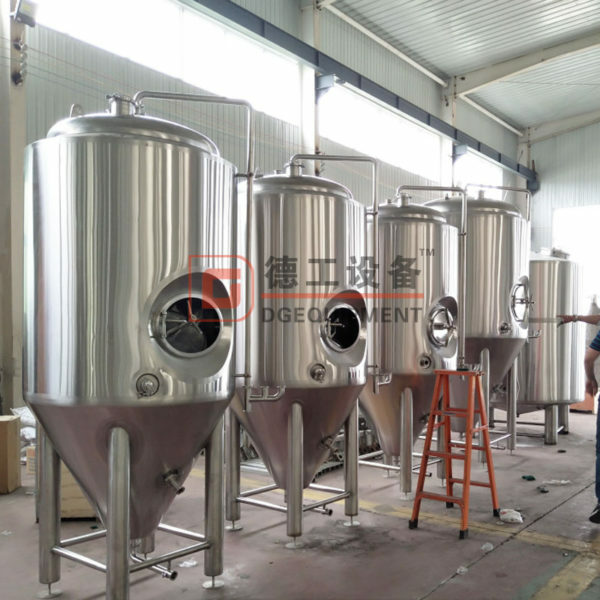 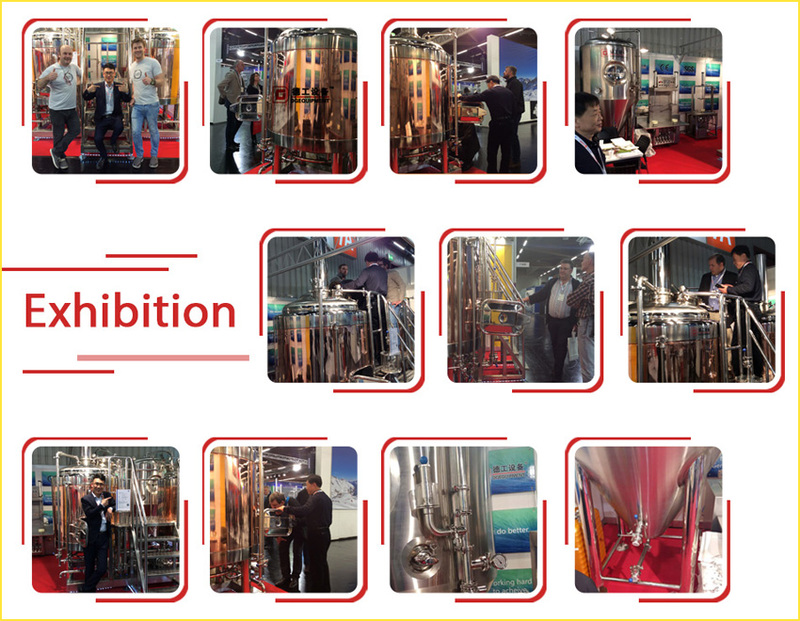 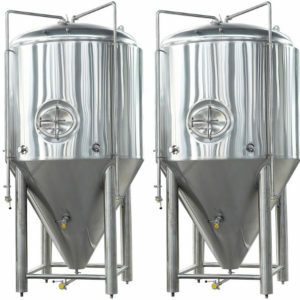 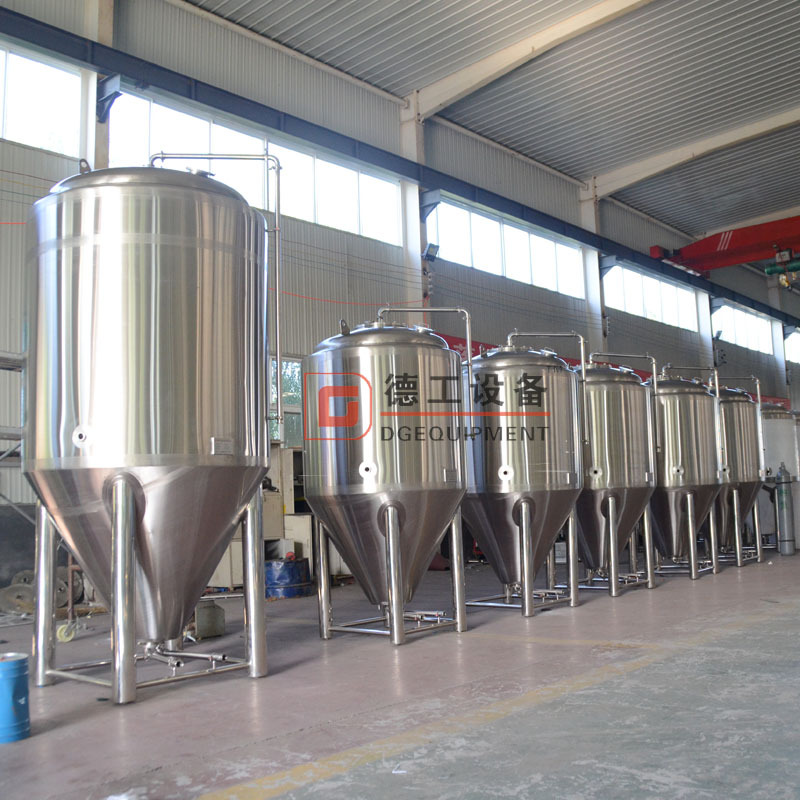 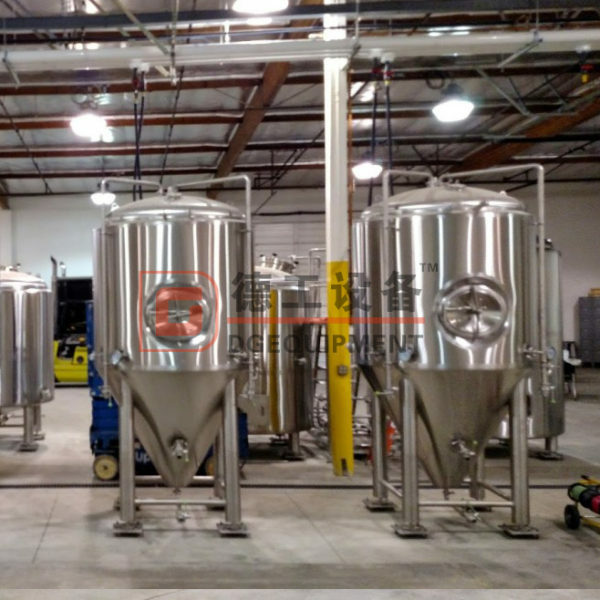 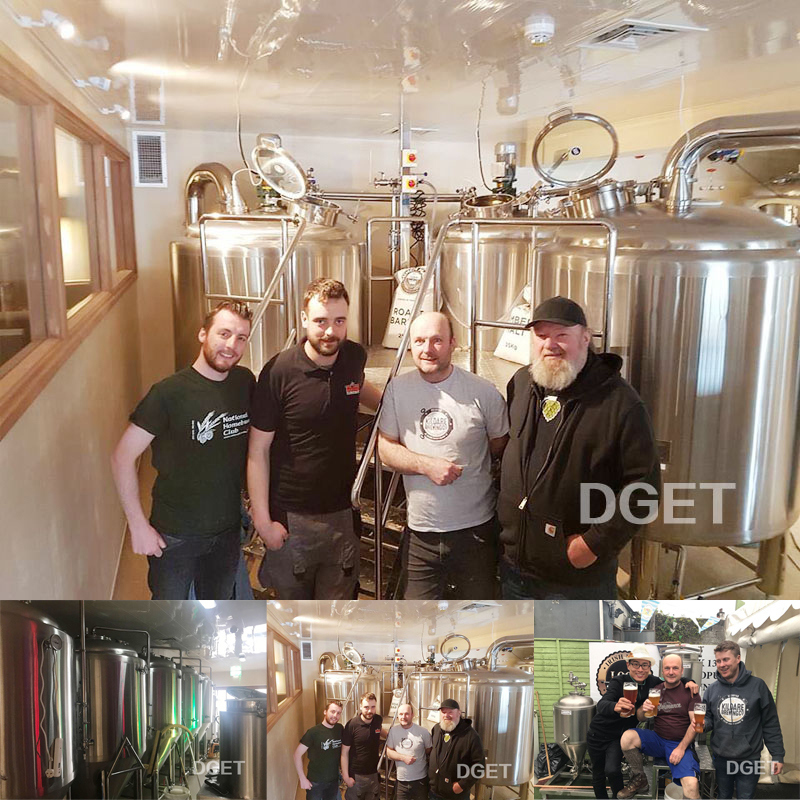 Fermenter tank future:stainless steel, vertical, double-walled, insulated, 60 degree cone bottom, dished head, beer fermentation tank.Cylindrical and conical parts have independent glycol cooling zones controlled by temperature sensor.